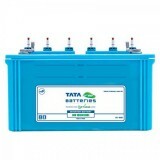 7,600 EMI starts from Rs 2,584 ? 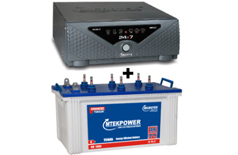 Mtekpower Tubular Battery comes with Double thickness plates, Low antimony alloy, Puncture resistant separators. 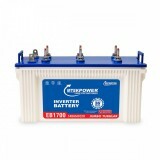 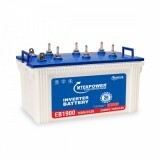 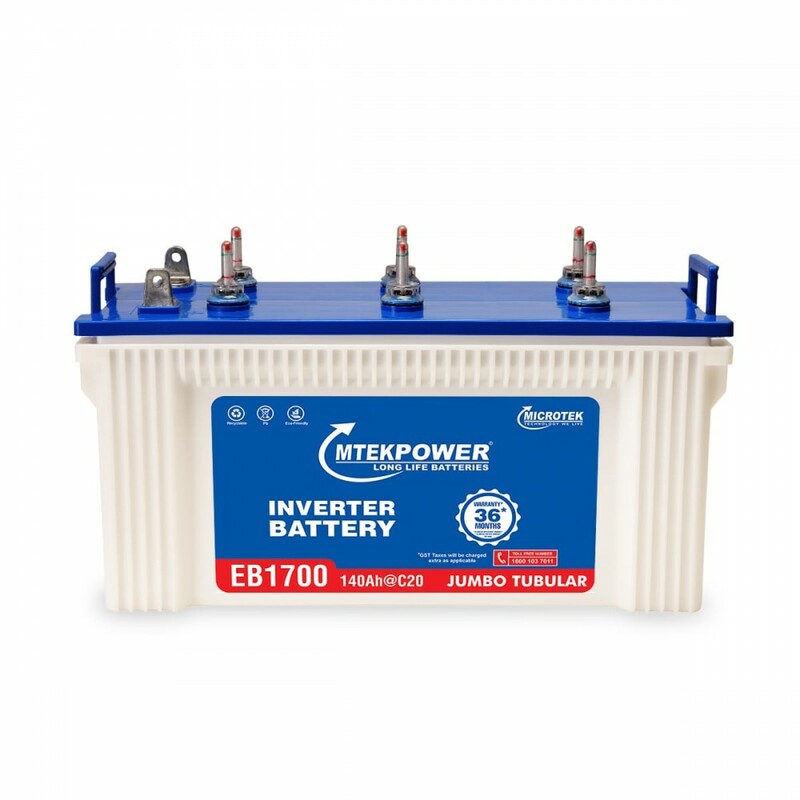 MTEKPOWER tubular batteries provide up to twice the life of conventional batteries are suitable for both domestic and industrial applications. 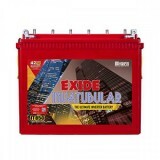 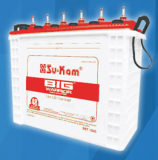 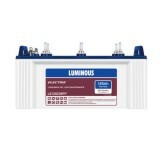 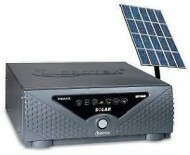 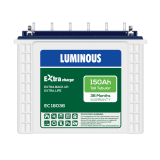 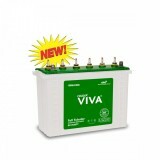 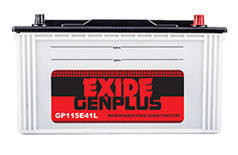 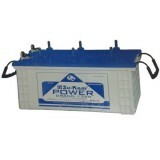 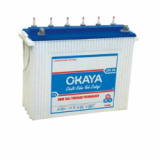 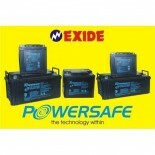 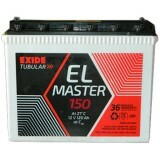 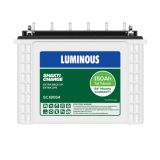 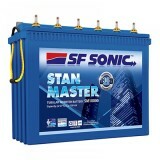 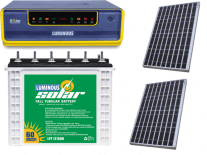 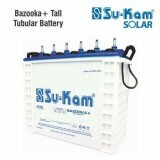 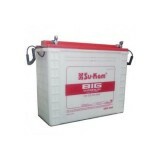 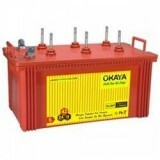 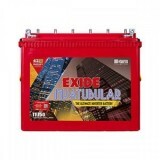 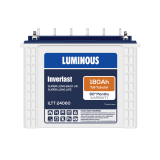 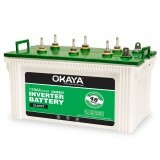 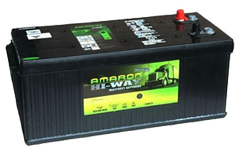 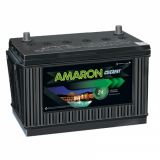 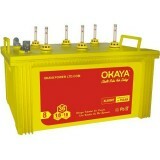 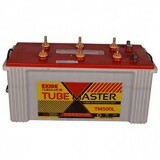 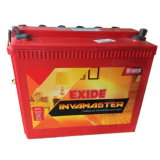 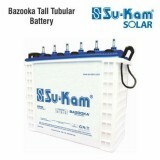 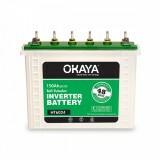 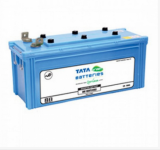 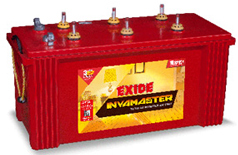 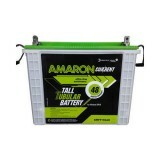 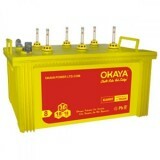 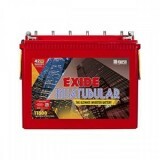 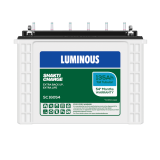 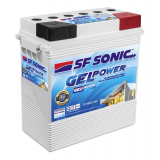 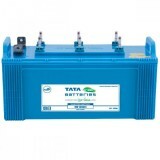 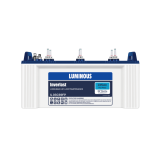 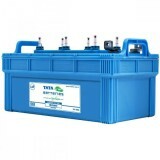 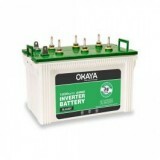 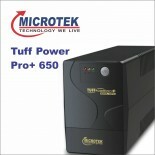 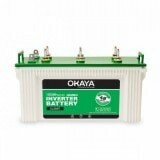 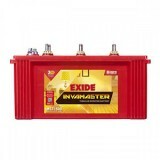 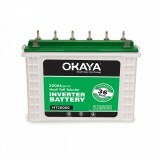 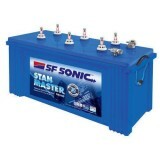 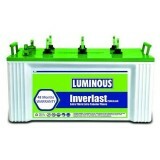 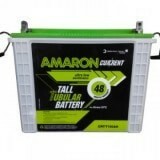 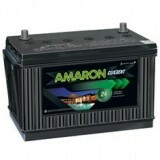 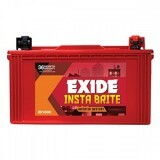 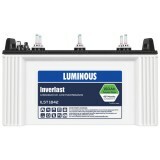 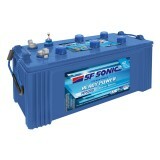 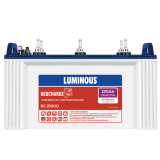 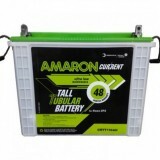 The deep cycle tubular technology battery ensures longer backup time. 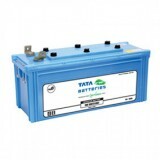 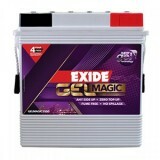 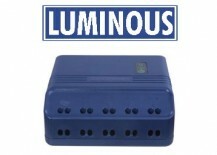 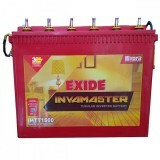 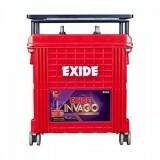 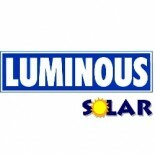 The hybrid grid alloy allows extended water intervals upto 90 days. 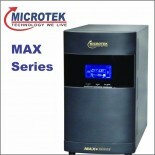 The PE separators and new internal construction reduce gassing associated with water loss.